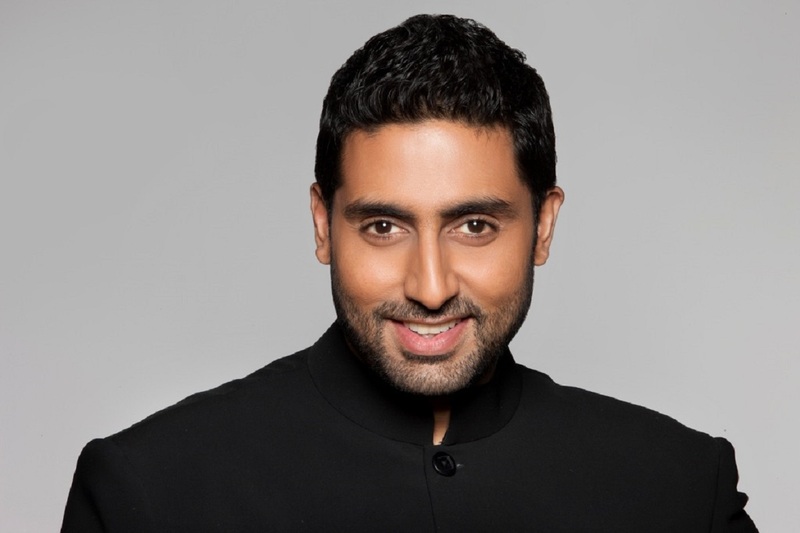 Abhishek Bachchan, who is known for best supporting roles is now ready to show his acting skills with solo leads. He is prepping up several films slated to schedule this year. He was last seen in “Housefull 3” in 2016. He’s already been up for the Nishikant Kamat’s untitled flick, Gulab Jamun and Ronnie Screwvala’s unnamed project and “Lefty” directed by Prabhudeva and produced by Bunty Walia. Other than these ventures, Abhishek has been roped in an another film with Priyadarshan. The title of the film helmed by Priyadarshan is a bit catchy, produced by Suniel Shetty and Rajat Rawail, the film is titled as, “Bachchan Singh”. It is not for the first time that the surname of the family has been taken to name a film, earlier, Rohit Shetty directed “Bol Bachchan” in 2012 which came to be a hit at the box office. Coming to the film, “Lefty”, the story will revolve around a left-handed man who will be on a mission to save his city. He will be considered as inauspicious due to left-handed but will be blessed with special powers to sense trouble. The film is co-produced by himself and will shoot in Hyderabad.